Can you cite any published human studies supporting the usefulness of the ingredients used in FENVIR™? How often should I take it? How long will 1 bottle last? Take 1 capsule two times daily. 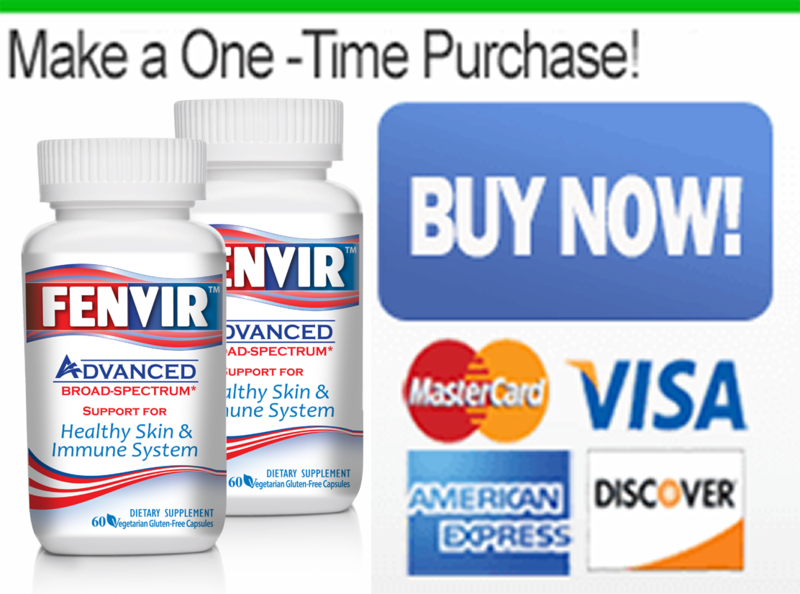 Each bottle of FENVIR™ broad-spectrum immune support contains a full 1 month supply. The innovative, scientifically-based ingredients found in FENVIR™ Immune Support compared to the run-of-the-mill ingredients that have been batted around for years without any real satisfaction found in other products account for the positive experiences. This by itself tells the full story. What ingredients are in FENVIR™ Advanced Broad-Spectrum Immune Support? Is it all natural? FENVIR™ is formulated with natural ingredients and is not associated with any known health issues. You can read about the different ingredients and view the product label here. Are FENVIR™’s ingredients backed by scientific research? Yes. FENVIR™’s key ingredients are backed by clinical, animal and in vitro (test tube) research studies. Information on some the studies and ingredient is available here. Is FENVIR™ associated with any health issues? No health issues have been reported. You should always consult your doctor before taking any new supplements. Do you have FDA approval for FENVIR™? If not, when are you going to have FDA approval? Please note, the FENVIR™ supplement is not a cure nor is it a drug. It is a dietary supplement and therefore FDA approval is not required. I need to know what the iodine content is before ordering. The seaweed extracts in this product are from natural plants with varying amounts of iodine from harvest to harvest. Based on historical testing, iodine can range anywhere from 20 to 50ppm, or 0.02 to 0.05mcg per milligram of product. How does the FENVIR™ Discreet Home Delivery Plan work? Once you place your initial order, we store your information and ship a new bottle out to you every 30 days. You are free to cancel at any time. What is the difference between the $67.00 order, the $79.00 order, and $158.00 order? The $67.00 order is the home delivery plan. Each month you will be automatically shipped and credited this price for your 1 month supply. You can cancel at any time. $79.00 is the regular price for a one-time shipment of a 1 month supply. The option for $158.00 is our best offer: buy 2 bottles and receive 1 bottle free for a total of 3-months supply with free priority shipping. All orders placed before 2pm EST Monday-Friday ship same day. Is it safe to order from FENVIR.com? FENVIR.com’s Credit Cards & Secure Online Shopping Ordering is safe and completely private. We use a Secure Socket Layer (SSL) to encrypt any personal information you transmit to us online. Do I need a prescription to buy FENVIR™? 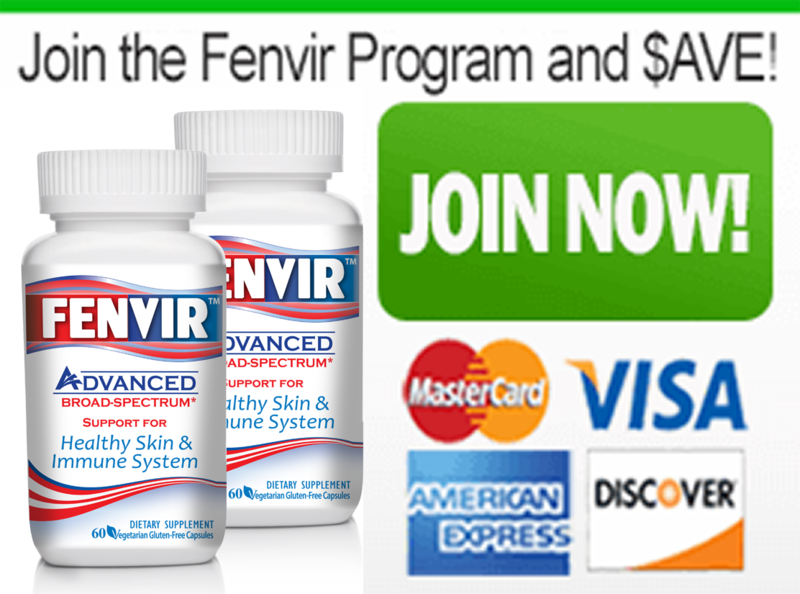 Because Fenvir™ is classified as a dietary supplement, you do not need a prescription to buy Fenvir immune support. Can I buy FENVIR at the local pharmacy or corner store? No. To avoid middlemen and keep the final cost of the product down, FENVIR is marketed by us exclusively. Is my order confidential and private? Orders are 100% confidential, so your personal information is never disclosed to third parties for any reason, other than credit card confirmation. For added privacy, your receipt and credit card statement will say “potent supplement.” It will never say the product name. Plus, orders are shipped super-fast and discretely in plain, unmarked packaging with no indication of the contents. Can I start taking the FENVIR supplement and still continue taking other medications? You should always consult your doctor before taking any new supplements in conjunction with prescribed medications. How do I take FENVIR™ Advanced Broad-Spectrum Immune Support? Take two (2) capsules (one in the morning and one in the evening) with or without food, or as recommended by a healthcare practitioner. Yes, all purchases come with a 60 Day Money Back Guarantee. Our 60-day money-back guarantee ensures that you can try FENVIR™ for 60 days! If you are not amazed after taking it, just let us know and we’ll send a prompt refund. NO QUESTIONS ASKED… IT’S THAT SIMPLE. These statements have not been evaluated by the FDA. This product is not intended to prevent, treat, cure or diagnose any disease. Information on this site is for educational purposes only. It is not medical advice. Consult a physician if you are seeking medical advice or have a medical problem.